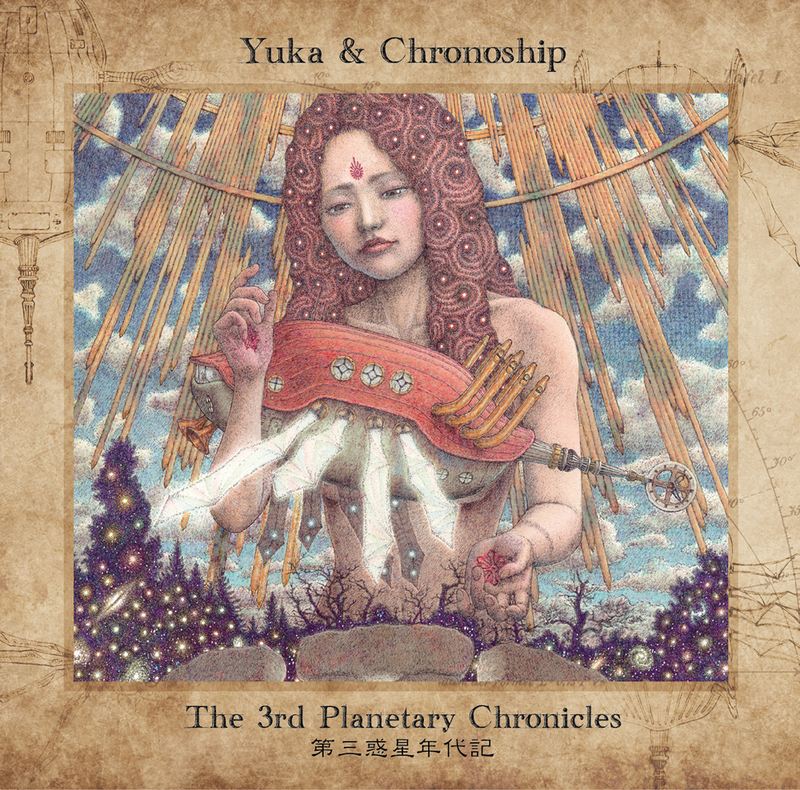 Japan – Much to the excitement of music fans worldwide, the new album by Japanese Prog Rock Band ensemble Yuka & Chronoship will be released on September 25, 2015 via distributor Cherry Red Records Ltd. in the U.K. Titled “The 3rd Planetary Chronicles”, this is marks the third album by the group and promises to take you on a celestial musical journey! 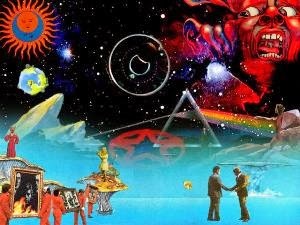 The setting of the band's new album is the Earth or the third planet from the Sun. “The 3rd Planetary Chronicles” is a grandiose concept album themed with scientific/technological revolutions in the human history. The CD booklet is designed by Hideji Oda, a Japanese manga artist associated with the Nouvelle manga movement, known for “Dispersion”, “Coo's World”, and “Miyori’s Forest”. Yuka Funakoshi (Keyboard/Vocal/Composition) - As a singer-songwriter, Yuka had released three J-pop albums from Pioneer LDC and Sony; Shun Taguchi (Bass/Keyboard/Producer) - He has been working as a producer of Yuka Funakoshi since her debut, and had also worked as a producer of Princess Princess, a five-piece Japanese pop/rock girl band. He is also a reputed lyricist in Japan; Ikko Tanaka (Drum) - Ikko had worked as a tour and session drummer of B'z, a Japanese rock duo; Takashi Miyazawa (Guitar/Mix) - Takashi had worked as a studio musician for some projects led by Masataka Matsutoya, a Japanese arranger, composer, music producer. 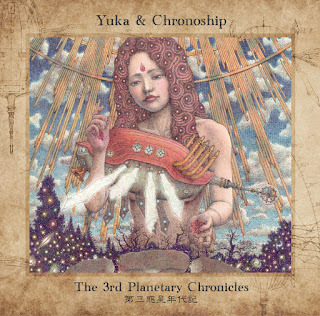 Yuka & Chronoship's 1st album, “Water Reincarnation”, was released in June 2011, and their 2nd album, “Dino Rocket Oxygen”, in April 2013 in 31 countries from the French progressive label, Musea. 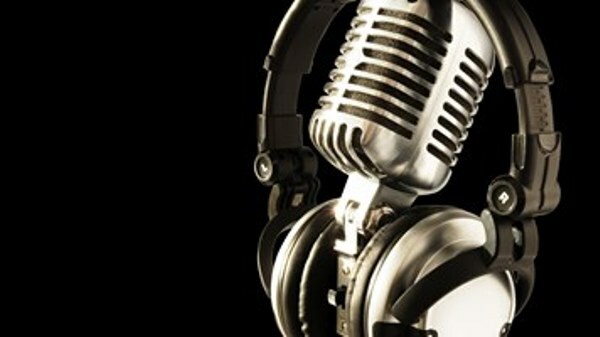 Since 2009 when the band was formed, Yuka & Chronoship has been periodically playing mainly at live music clubs in Tokyo. 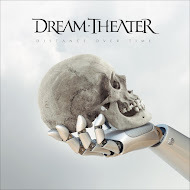 In May 2013, the band appeared at Prog'Sud 2013, an annual progressive rock festival held in Marseille, France. 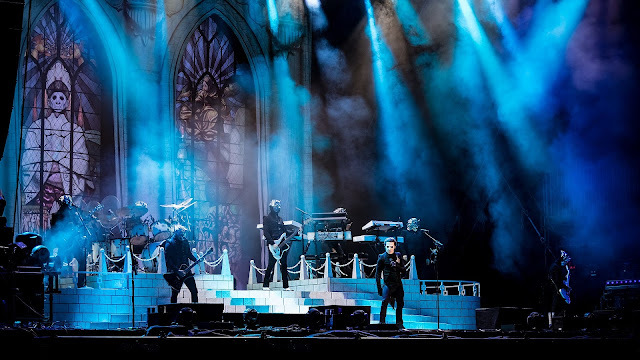 In August 2014, the band was featured at Festival Crescendo 2014 in St.Palais-sur-Mer, France. In September 2015, Yuka & Chronoship will play at 2Days Prog+1 2015/Veruno Prog Fes in Italy.